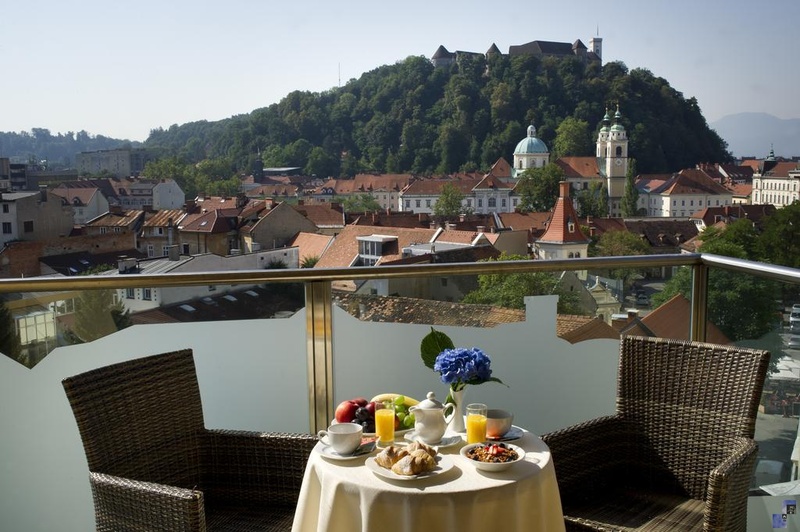 For a relaxed experience in Ljubljana, accommodation in Tour As apartments is the right choice. 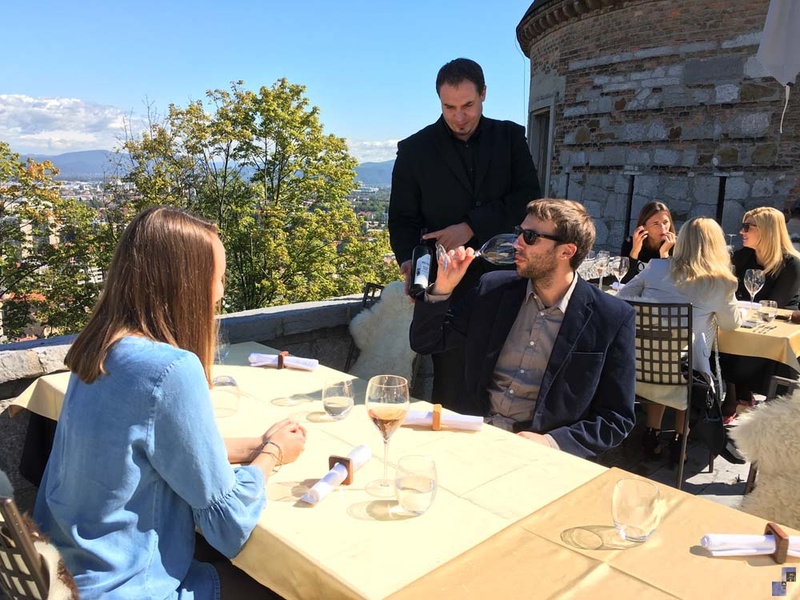 The apartments are located in various locations in the city center or its immediate vicinity and are an ideal starting point to explore Ljubljana. Modern and functional equipment in the apartments, additional services and facilities ensure maximum comfort for short and long stays. Friendly, knowledgeable and experienced staff is available throughout the day at the reception at Mala ulica 8 in the city center. For guests we are available 24/7, if needed. 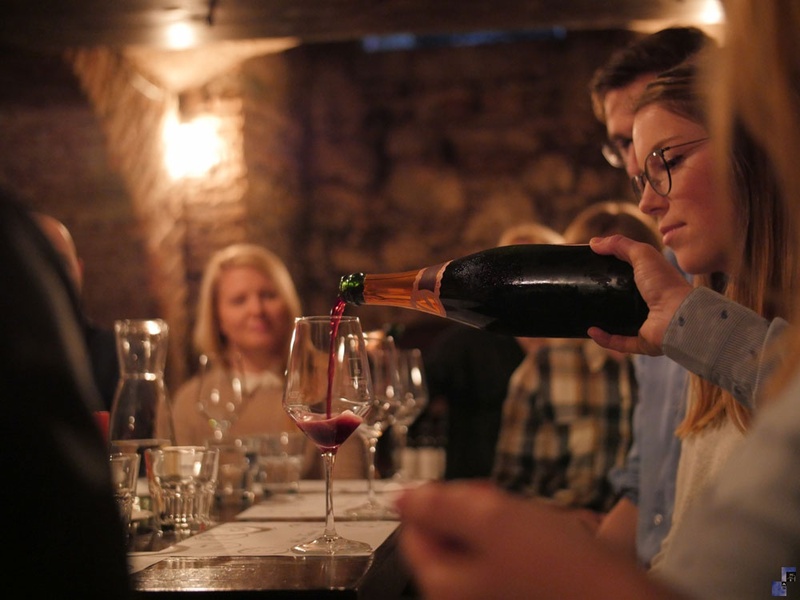 We organize and perform one- and several- day tours, activities and experiences. 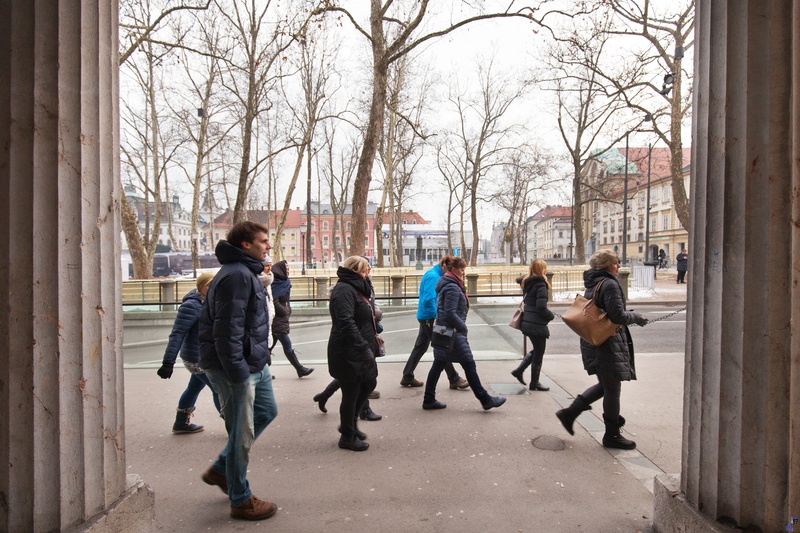 In addition to sightseeing of the capital with a local guide, we invite you to the culinary experiences of Ljubljana, to a ride on the Ljubljanica River, to archaeological and other thematic tours. 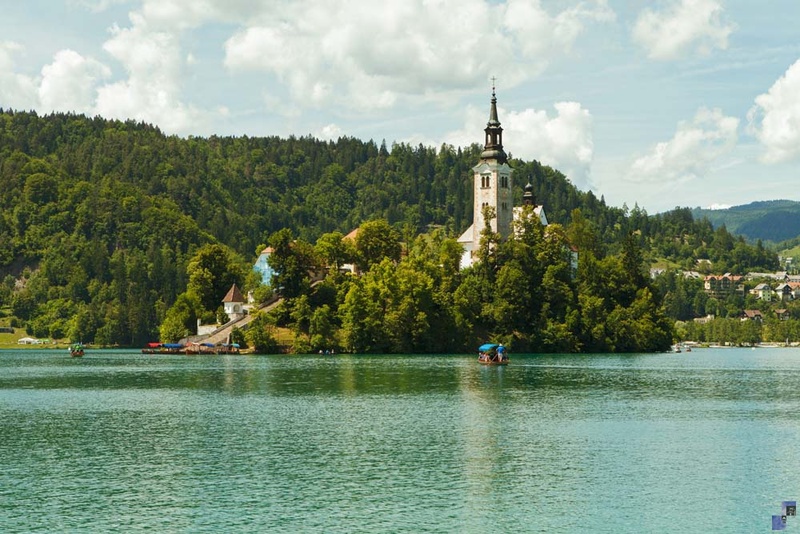 We take you on a trip to Bled, Postojna Cave, Lipica and Piran and also to less known pearls of Slovenia or to neighboring Trieste, Klagenfurt, Venice, and Zagreb.